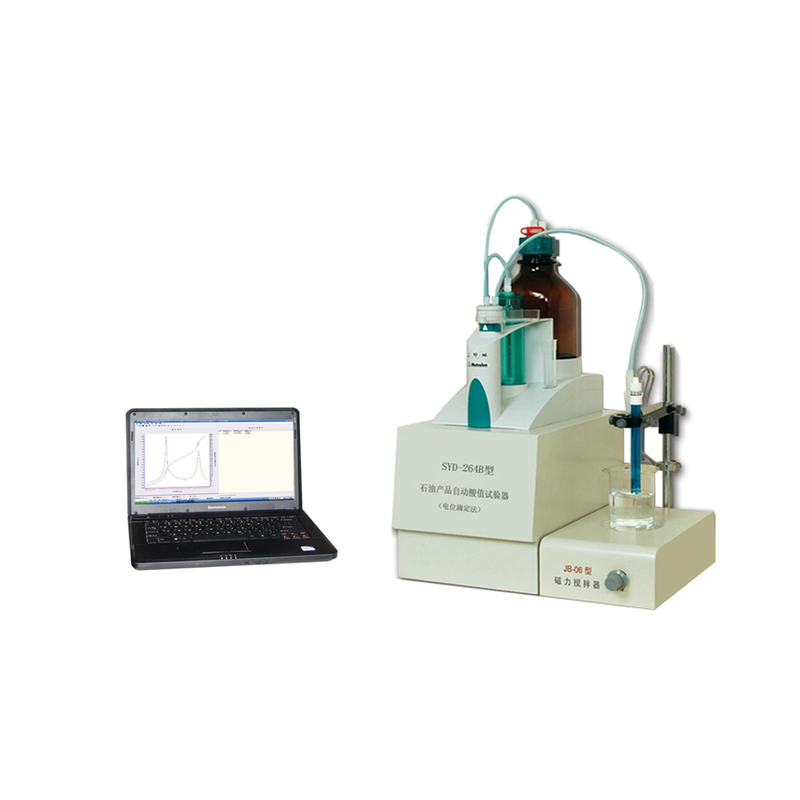 Widely used in chemical industry, electric power, oil and other industries, it’s the ideal products to current meter acid number of petroleum products. 1. Special operation software provides an English windows interface. The man-machine dialog makes it easy to operate. 2. High resistance input makes the signal stable and reliable. 3. Displaying the curve and result in real time. 4. The test result can be saved as a Word file. 5. The process data can be saved as an Excel file. 6. The curve, result and data can be printed. 7. Automatic liquid compensation. Automatic value set and liquid adding.